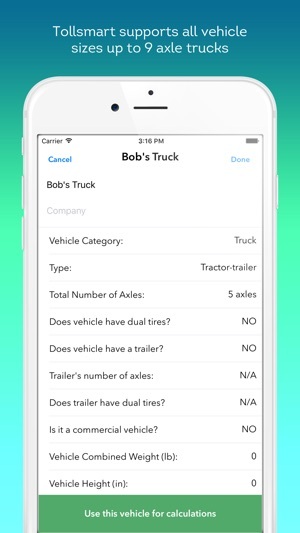 The Tollsmart Toll Calculator app was the first app to calculate toll costs for any routes across the US and remains the most comprehensive and accurate FREE toll calculator app on the market with expanded coverage that now includes all tolls in Canada and Mexico. Tollsmart now also powers some of the most exciting and innovative transportation and mobility service apps through the Tollsmart API services. Learn more and sign up for a free trial at https://developers.tollsmart.com. 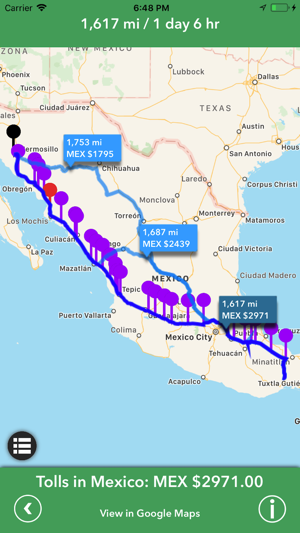 Tollsmart is FREE to us for calculating toll costs for a single route anywhere in the US, Canada and Mexico for 2-axle passenger vehicles. 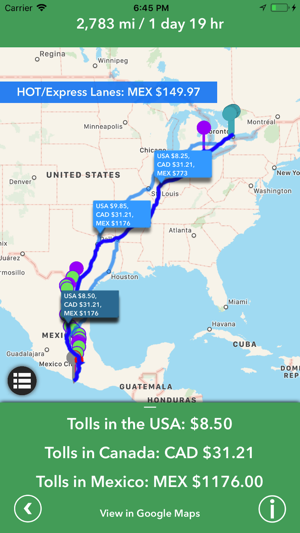 - Track tolls while driving for easy export into expense reports via Toll Tracker™ service ($2.99 annual subscription). *Express Lane pricing is based on peak and off-peak averages and not included in toll calculations. Real times prices are displayed for Seattle's I-405 Express Lanes. If you are traveling with a transponder you can select it from the comprehensive list of transponder accounts in the Options menu and Tollsmart will apply the appropriate discounts, as well as highlight which toll facilities along your route accept your transponder (green push pin) and which will not (purple push pin). Please note for E-ZPass accounts it’s important to select the state in which your transponder account was acquired (i.e. NY E-ZPass) as discounts may not apply across other states. Specials discount plans, such as those for commuters, seniors, veterans or Green drivers are not supported in this version. In certain states, such as California, one may open a Pay-By-Mail account for repeated use at discount prices, as opposed to paying a one-time fee. Please note that this version of Tollsmart provides only one-time entry prices, it does not support Pay-By-Plate and Pay-By-Mail accounts. Some toll fees vary by day of the week, time of day or season. The prices for each toll are quoted for the expected time of passing through a toll based on when you entered your route in Tollsmart. Note that some toll facilities allow you to pay with a credit card and/or with video tolling technology to bill via the mail, but additional service charges may apply. 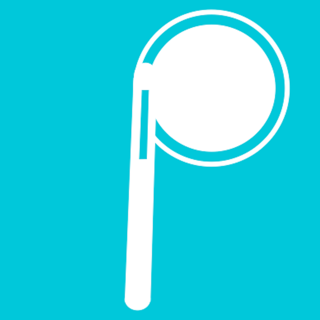 If we’ve missed a toll or you come across an outdated price please let us know through the Feedback link in the app. I mean really. 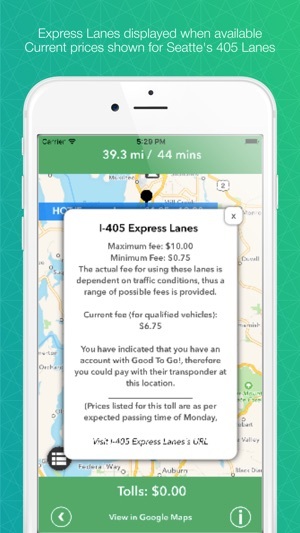 I got this app thinking it would be great to know how many tolls there will be and what the overall cost would be for the tolls. And so we have an RV so I wasn't to happy at the fact you had to purchase extra to get toll info on RVs, but hey I get it they need to make money somehow. But I didn't this such a highly advertised app that had some great reviews would rip people off. You pay like $3-4 in order to receive incorrect information. I bought the add on in order to get the information on RVs just to discover that they just put the same exact pricing as a regular 2-axle car. Like one would think that for such a price you would actually get the correct information. Needless to say this app did not meet the standards it gave itself. Paid for upgrade and nothing happened. Do not pay for any of the upgrades in this app! I’m angry because I paid for the upgrade, I clicked on it, the payment went through and no other routes appeared. Down at the bottom of the screen it said that there was an alternate route that only took eight more minutes and cost half the money but the only way I can get it is if I pay for the upgrade. I paid for the upgrade and it said that it would restore automatically and nothing happened. The app works great if you’re just trying to figure out one way to get to your destination and you don’t want to try and find any other alternate routes. 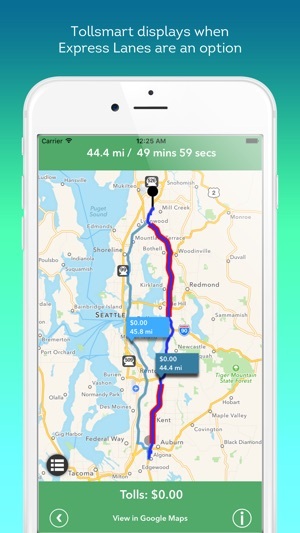 Finally an app that calculates your tolls, where have you been all my life..... Every Time i traveled i tried to google the cost of tolls and to no avail i could never find accurate information, until now. 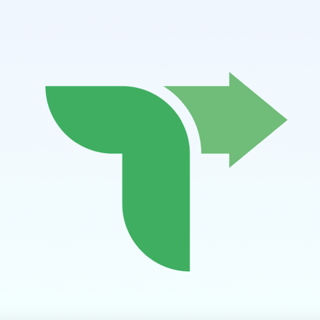 Found this app witch is 100% accurate cause i compared the toll rates with the rates on my last EZPASS transactions and its the same LOVE IT LOVE IT LOVE IT and at fair price for the app you gotta have it!! !